Welcome to Le Bonheur East Surgery Center ! 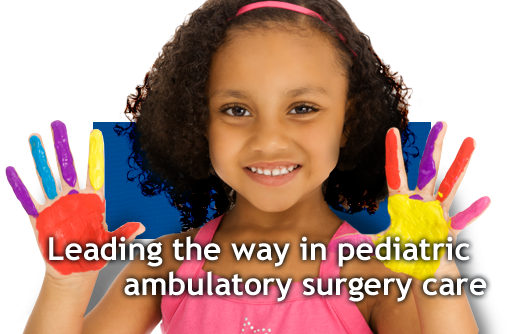 Le Bonheur East Surgery Center is a pediatric multi specialty ambulatory surgery center located in Memphis, Tennessee. Our staff consists of highly skilled individuals with extensive pediatric experience in the healthcare field. Visit Our Team for more information about our physicians and associates.